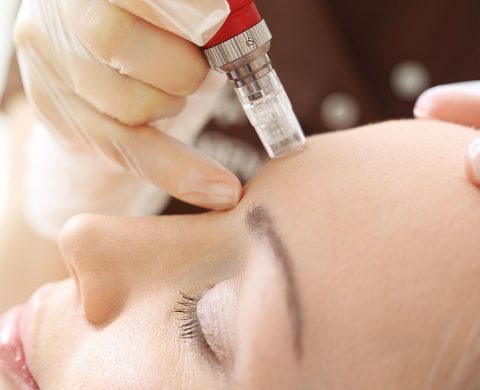 Medical Microdermabrasion uses tiny crystals to buff and polish the skin, removing dead or tired skin at the same time. Because these crystals are square shaped they buff the skin more vigorously, delivering better exfoliation than a standard beauty salon microdermabrasion treatment. 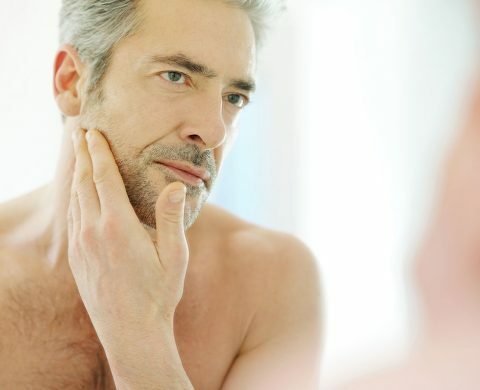 Medical Microdermabrasion results in smoother, brighter and refreshed, glowing skin and can help improve circulation in the area being treated. 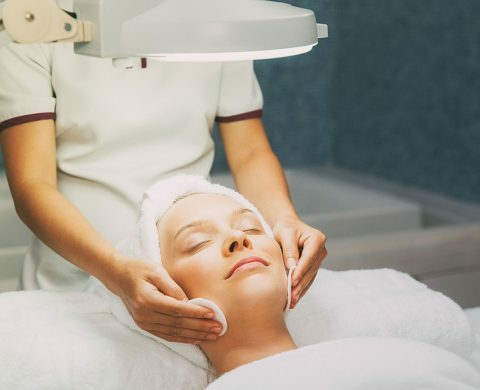 A microdermabrasion machine uses square or cuboid crystals to gently buff away the surface layers of your skin, vacuuming up the crystals and the dead cells at the same time. This reveals fresh layers of skin and brings blood to the skin’s surface, whilst also dilating and cleaning pores. 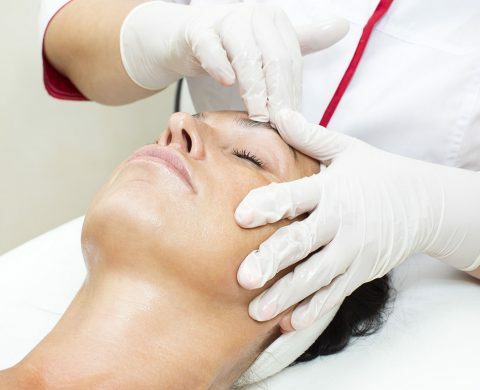 Your treatment will be given by a qualified aesthetic practitioner, who will cleanse your skin before performing the microdermabrasion treatment. The crystals will be brushed off at the end of the treatment and aftercare products and sunscreen applied. Some patients may feel minimal discomfort during treatment. This treatment is recommended is your skin is looking tired and dull. It is particularly suitable for those with sensitive skin who cannot tolerate chemical peels.